A friend of mine, who has been running their company in Shanghai more than 20 years, dropped me a line, saying that he listens to the FM Onomichi and FM Fukuyama while enjoying Chinese New Year. 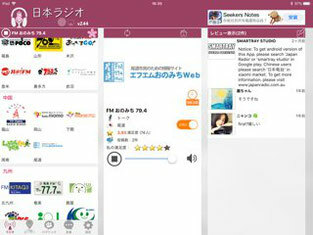 He prefers the contents by FM Fukuyama to Okayama City FM mainly airing music. 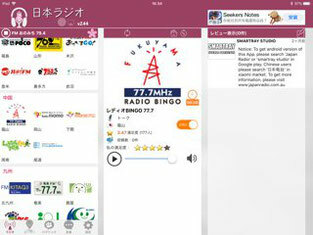 Nowadays even local radio stations need to be globalized. For about a decade since 1996 I myself served for the both radio stations as the first director and one of the starting radio personalities as well as a TV caster for OCTV. 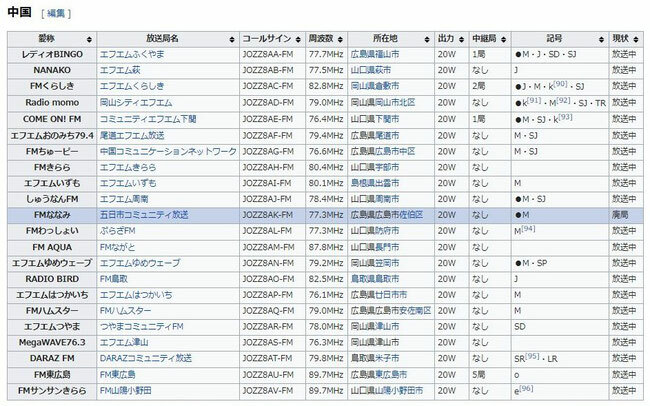 At that time I suggested to air the programs on the web, but it could not be realized for reasons of he music copy right or its being premature.